Download City Tour Worldwide official app and you will have Madrid in the palm of your hand. 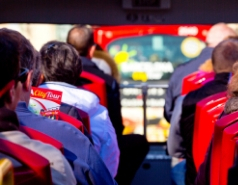 City Tour Worldwide offers you the possibility of purchasing the tourist bus tickets. 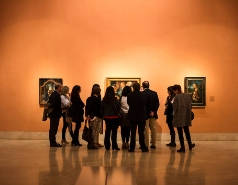 Discover Madrid like never before: you’ll be visiting different places and points of interest, such as Museo del Prado, Plaza de Cibeles, Puerta del Sol and much, much more. Using its completely up-to-date multimedia content, you’ll be able to enjoy your tour, finding out in real time where you are, where you are headed and what you can see around you. This app will be your personal travel assistant, guiding you during the route and offering you the possibility of purchasing tickets for the most interesting places, as well as tours and cultural visits. 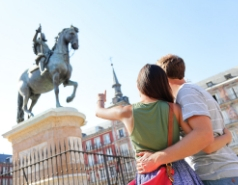 Our app for iOS and Android devices is the perfect accessory for enjoying the Madrid.